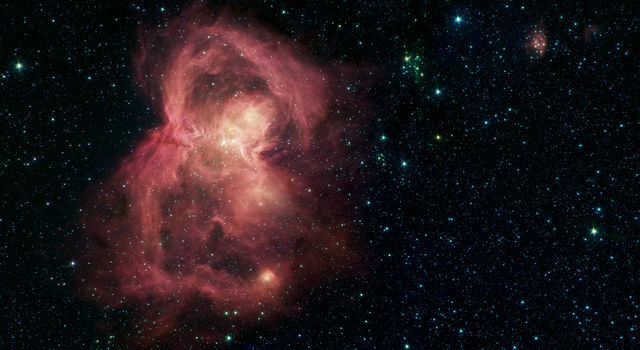 NASA's Spitzer Space Telescope has discovered some of life's most basic ingredients in the dust swirling around a young star. The ingredients - gaseous precursors to DNA and protein - were detected in the star's terrestrial planet zone, a region where rocky planets such as Earth are thought to be born. "This infant system might look a lot like ours did billions of years ago, before life arose on Earth," said Fred Lahuis of Leiden Observatory in the Netherlands and the Dutch space research institute called SRON. Lahuis is lead author of a paper to be published in the Jan. 10 issue of the Astrophysical Journal Letters. Lahuis and his colleagues spotted the organic, or carbon-containing, gases around a star called IRS 46. The star is in the Ophiuchus (pronounced OFF-ee-YOO-kuss), or "snake carrier," constellation about 375 light-years from Earth. This constellation harbors a huge cloud of gas and dust in the process of a major stellar baby boom. Like most of the young stars here and elsewhere, IRS 46 is circled by a flat disk of spinning gas and dust that might ultimately clump together to form planets. When the astronomers probed this star's disk with Spitzer's powerful infrared spectrometer instrument, they were surprised to find the molecular "barcodes" of large amounts of acetylene and hydrogen cyanide gases, as well as carbon dioxide gas. The team observed 100 similar young stars, but only one, IRS 46, showed unambiguous signs of the organic mix. "The star's disk was oriented in just the right way to allow us to peer into it," said Lahuis. 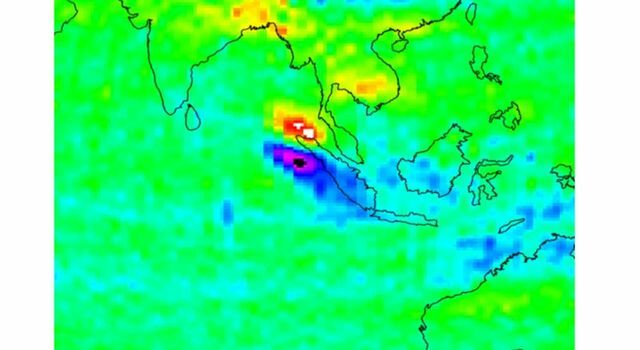 "The gases are very warm, close to or somewhat above the boiling point of water on Earth," said Dr. Adwin Boogert of the California Institute of Technology, Pasadena. "These high temperatures helped to pinpoint the location of the gases in the disk." 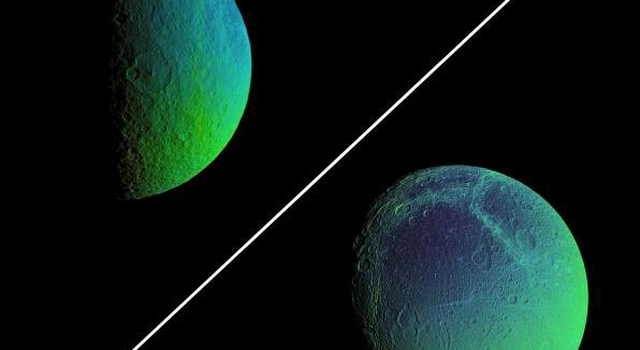 Organic gases such as those found around IRS 46 are found in our own solar system, in the atmospheres of the giant planets and Saturn's moon Titan, and on the icy surfaces of comets. 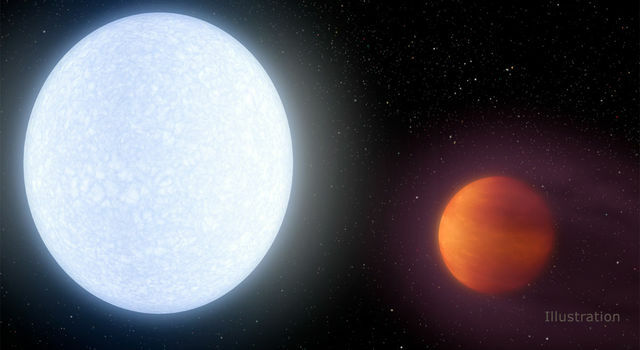 They have also been seen around massive stars by the European Space Agency's Infrared Space Observatory, though these stars are thought to be less likely than sun-like stars to form life-bearing planets. Here on Earth, the molecules are believed to have arrived billions of years ago, possibly via comets or comet dust that rained down from the sky. Acetylene and hydrogen cyanide link up together in the presence of water to form some of the chemical units of life's most essential compounds, DNA and protein. These chemical units are several of the 20 amino acids that make up protein and one of the four chemical bases that make up DNA. "If you add hydrogen cyanide, acetylene and water together in a test tube and give them an appropriate surface on which to be concentrated and react, you'll get a slew of organic compounds including amino acids and a DNA purine base called adenine," said Dr. Geoffrey Blake of Caltech, a co-author of the paper. "And now, we can detect these same molecules in the planet zone of a star hundreds of light-years away." Follow-up observations with the W.M. 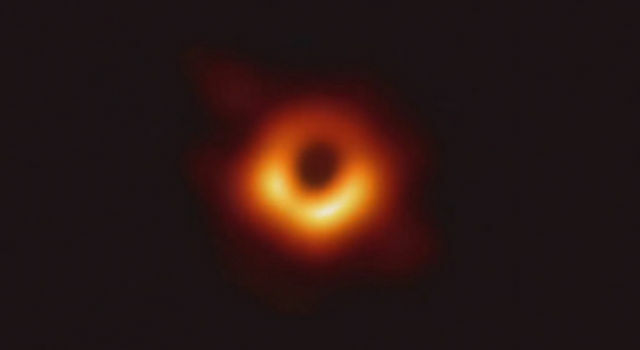 Keck Telescope atop Mauna Kea in Hawaii confirmed the Spitzer findings and suggested the presence of a wind emerging from the inner region of IRS 46's disk. This wind will blow away debris in the disk, clearing the way for the possible formation of Earth-like planets. The Jet Propulsion Laboratory manages the Spitzer Space Telescope mission for NASA's Science Mission Directorate, Washington. Science operations are conducted at the Spitzer Science Center at Caltech. JPL is a division of Caltech. Spitzer's infrared spectrograph was built by Cornell University, Ithaca, N.Y. Its development was led by Dr. Jim Houck of Cornell. For graphics and more information about Spitzer, visit http://www.spitzer.caltech.edu/spitzer . For more information about NASA and agency programs on the Web, visit http://www.nasa.gov/home/ .